I was pleased to see some Stevie Nicks fans at my Tea Party. It's on her debut album, which I highly recommend buying here! The line about gossamer wings relates to the other point of this post. since it's National Moth Week! Nope. 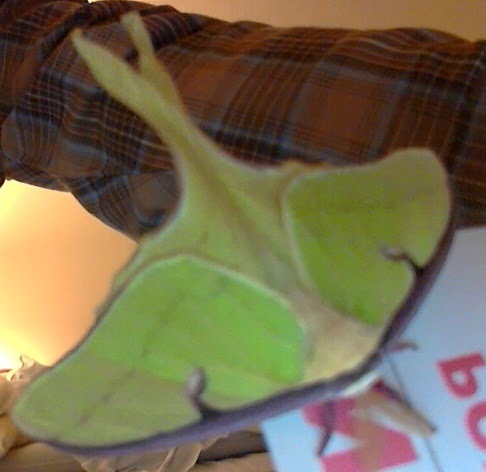 It was a Luna Moth. My brother owns Mothra though! Is that one of the new mixed up MH dolls? I love the Centaur girl and her cute little top hat. Fun fun fun! I need to take pics of my MH dolls and share them! Your friend sings beautifully! Love those dolls! Glad to see they are so popular! Last weekend I seen a beautiful , all white moth with a pinkish body! and then this week Johnny Winter Died! RIP and thank U for the music! Great tune by your friend! 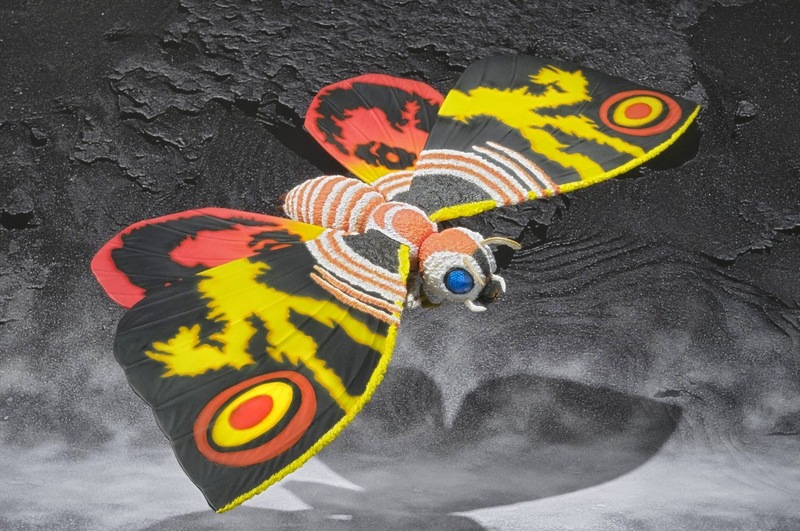 Very cool doll, and the Mothra song rocks,as does your bro's Mothra figure! Awesome as always,Holly,just like you! :) "Please return the egg."